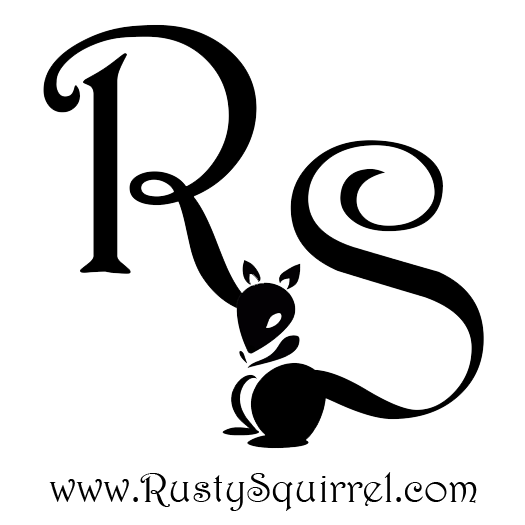 October is my favorite time of the year, and with Halloween just around the corner I thought it was time to show you all what I've been up to in 2018. I've moved out of my original booth and showcase and moved into two larger booths so I could spread out my displays . The Rusty Squirrel now operates out of Booth 8 and booth 86 at the Countryside Antique Mall in Siler City, NC. These larger booths have allowed me to put in bigger furnishings so I can create larger seasonal displays like the one shown above. I have lots of fun and unusual vintage and whimsical items in my booths, which I'll post about in the near future. 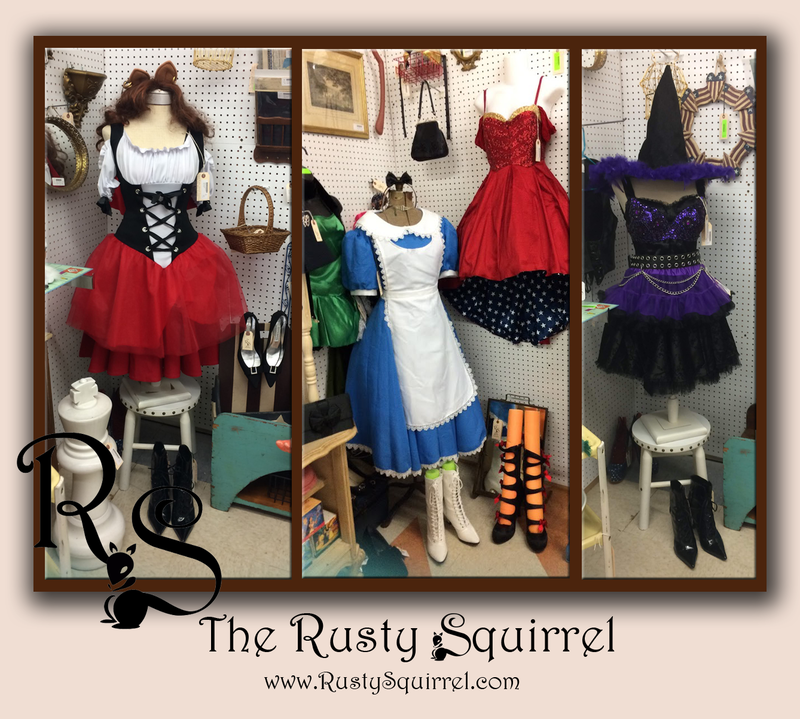 Today I'd like to share some of the fun costumes and displays I've had a blast with this month. Costumes, Costumes and Costume Accessories!!! We all have a bit of the kid locked away inside of us and I'm a big kid when it comes to anything costume related. 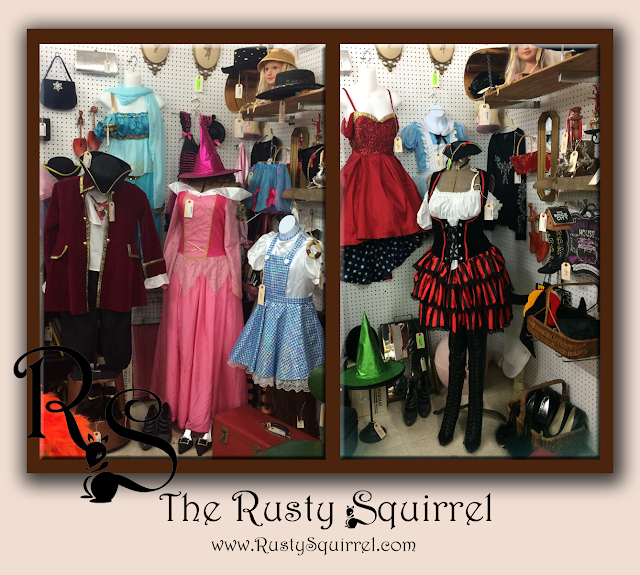 Pirate Festivals, Renaissance Festivals, Comicons, Steampunk Conventions - I'm into all these things and more so having the opportunity to buy and sell anything costume related makes me a happy lady. 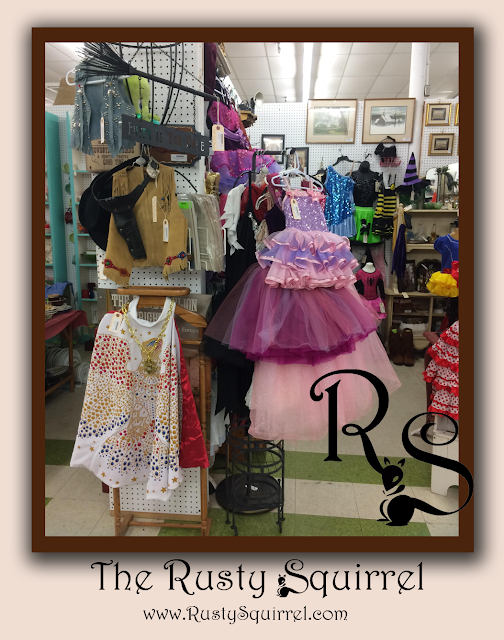 I always have some costuming going on in my booth displays. I moved into booth 86 back in June 2018 and this was my first display. I wanted something fun for the Fourth of July so I did a Red, White & Blue - Americana corner with a flag background and some related costuming. The Elvis Cape and Star Stripper shoes were my focus items where the clothing was related. The blue dress sold within the week so I had to put in another dress for the 4th. 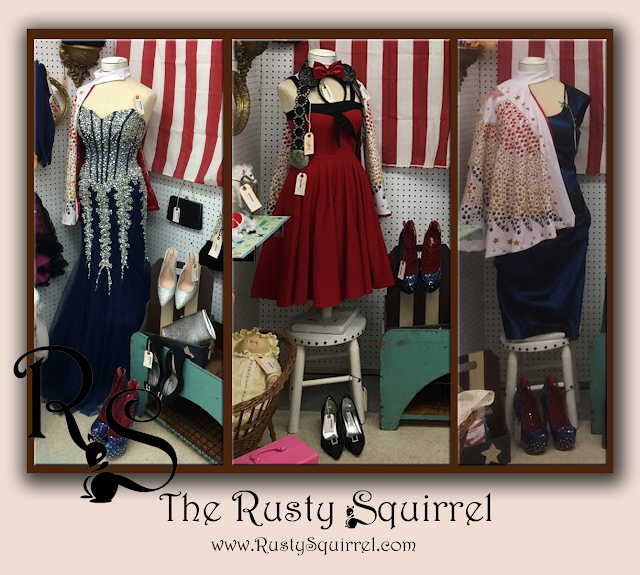 The blue ball gown was my 4th of July Display dress and then the red retro "swing" sailor dress was used in September. I usually have a large quantity of costumes items and dresses ready to take up and replace items that sell. I've found that having display dress forms make a huge difference in showcasing clothing items and they seem to get snapped up at a faster rate this way. I started adding lots more costumes to my booths in mid September and I've been busy restocking since then. I try and keep a nice supply of interesting costume footwear to set off the costumes I dress my mannequins in. 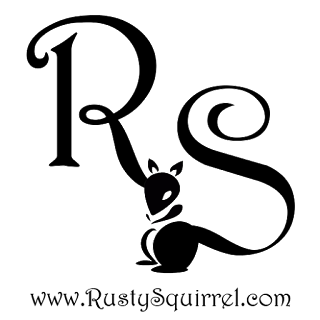 The shoes and boots can sometimes sell faster than the clothing items. It's always interesting to see what goes quick and what gets to stay a display item a bit longer. 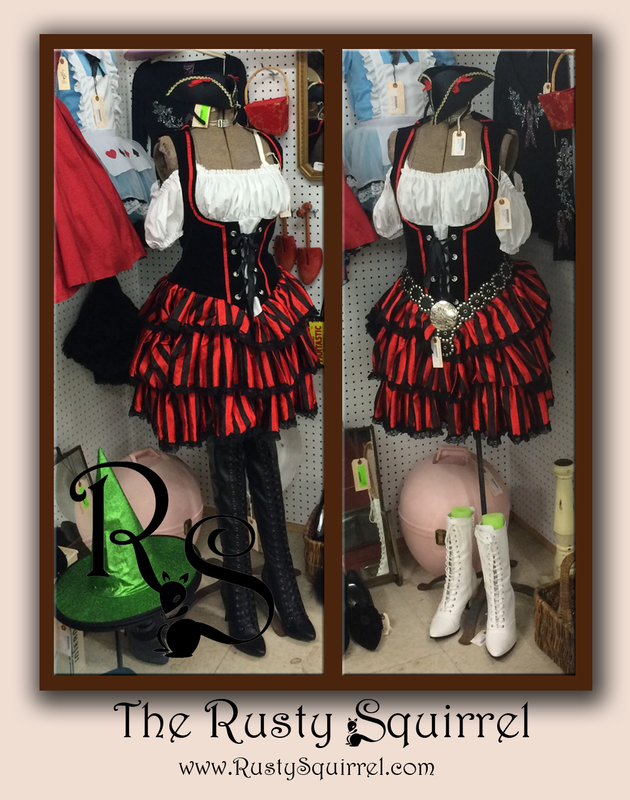 The White boots have been with me a while and last month I had it displayed with a pirate dress but once I paired them up with the Alice costume (middle photo shown above) they both sold within the week. The white boots looked cute with the pirate outfit but when I found the thigh high black boots I knew it was no contest and quickly made the costume switch out. A few days later the pirate dress and black boots had found a new owner and the display was changed out to Alice in Wonderland with the white boots. The quickest I've had a display costume to sell was 10 minutes. In September I put and Oktoberfest maiden outfit on this dress form and as I was putting the final touches on presentation, a lady asked me about it and asked me to pull it off so she could buy it. Right buyer at the right time - I didn't even have a chance to take a photo of it. Costume accessories seem to be a big hit as well. Witch and Sorcerer hats have done well for me as have cosplay masks and helmets. I've also sold two Tuxedo jackets with tails this month. "Tails" seem to be a big hit with the guys and their costuming plans this year. Once again I believe the Dress Forms and wig heads do much to present merchandise and get lookers interested in checking out the items for sale in the booths. 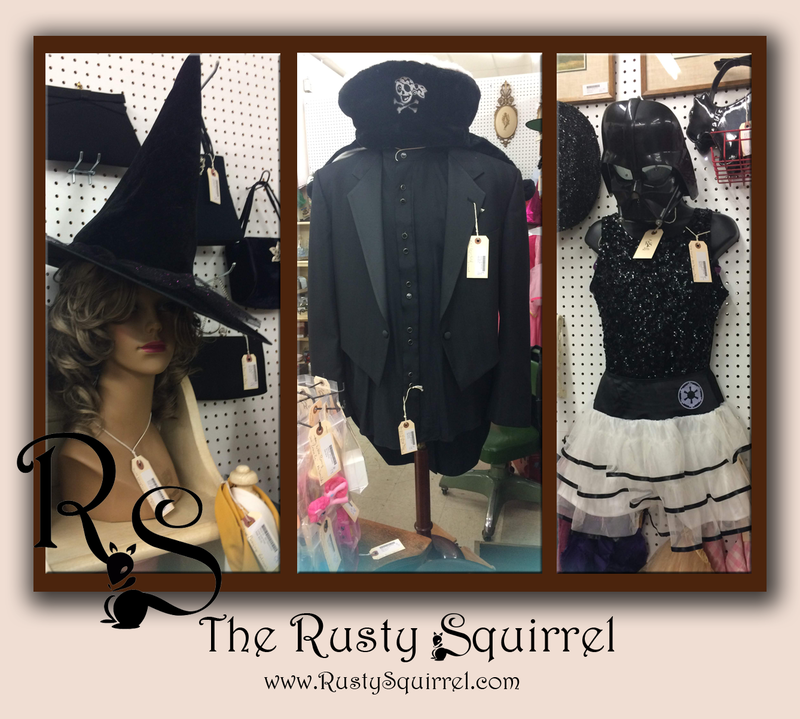 I do my best to sell quality costume items and vintage clothing in my booths and I've been told the customers have made positive comments about the quality and pricing of Rusty Squirrel costumes and accessories. Sometimes it's just putting together some great vintage odds and ends that pull a look together. My purple witch is a fun layered look that's receive many looks and rave reviews. 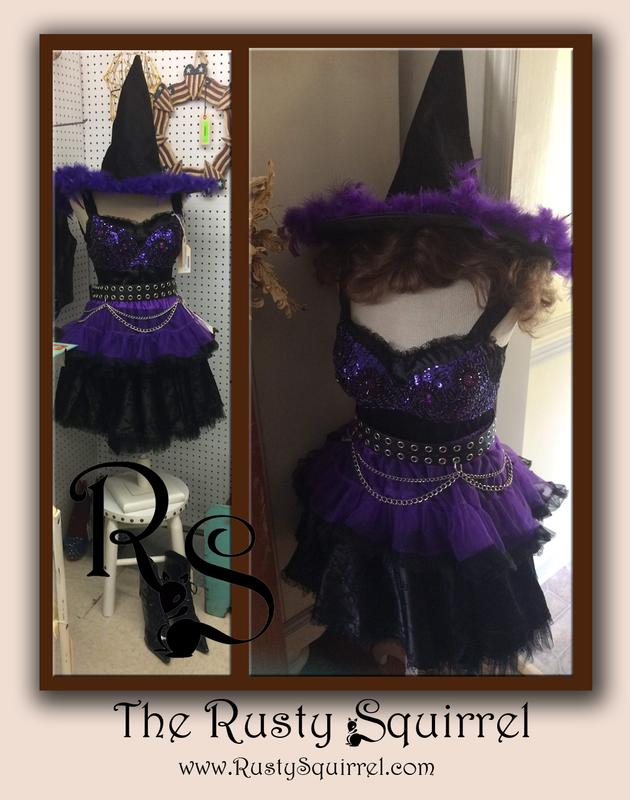 A frilly black dress with a purple tutu, black biker belt and beaded purple belly dancers bra, topped off with wig and witch hat - voila! 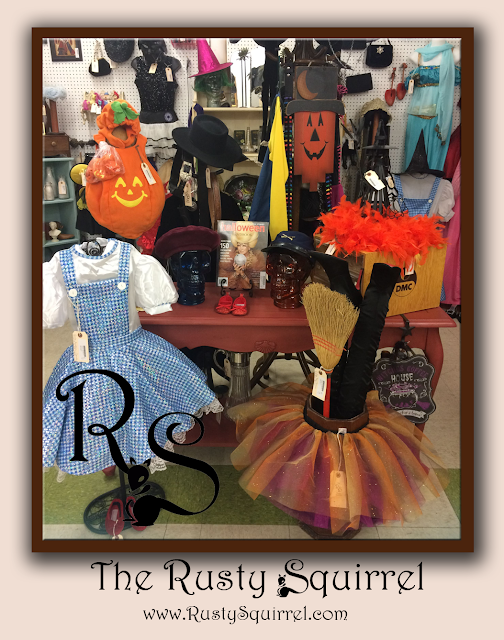 Kids costumes always make me smile and I collect them year round so I have a good supply for this time of year. 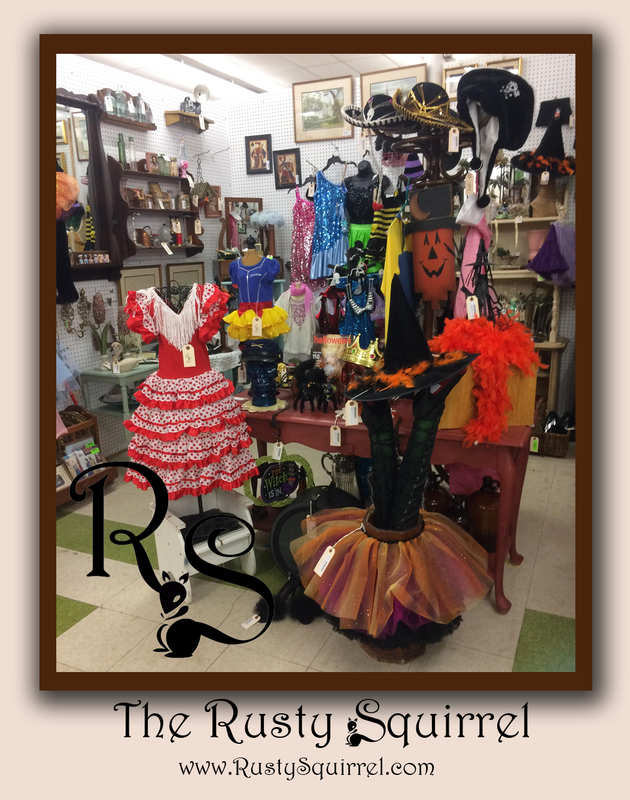 I usually carry a few costumes and ballet dresses year round in my booths but Halloween is when I have the largest selection presented at any one time. The Ballet and Dance dresses are the hardest to display; they are leotard based and don't fit on the standing mannequins and dress forms I currently have. Hmmm, I'll need to work on a work around for that in the upcoming year. Regardless, I love how colorful and fluffy they are, they just make me smile. I hope some of these photos make you smile a bit too. 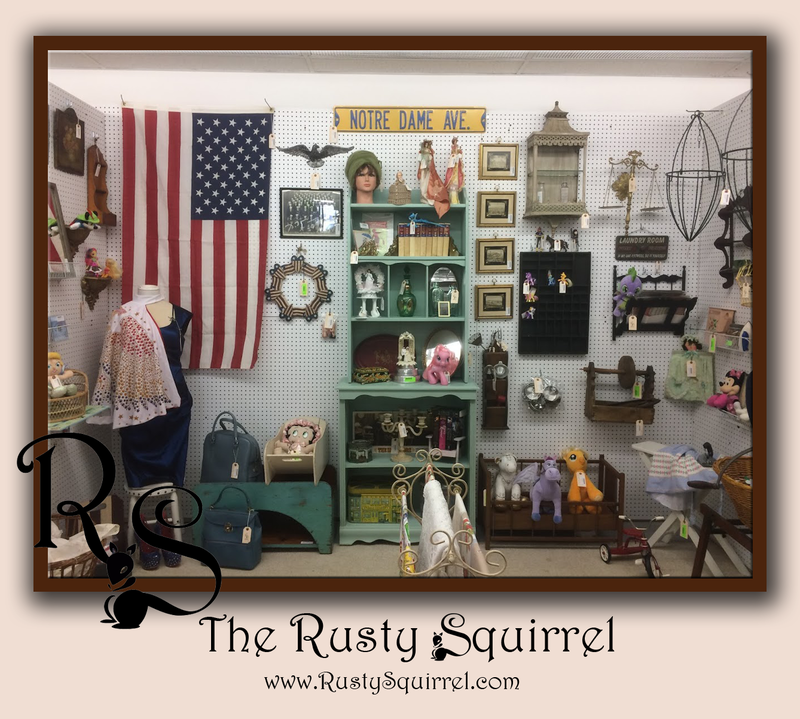 And if you are ever in Siler City, NC drop on by the Antique Mall and check out all the cool vendors and booths. 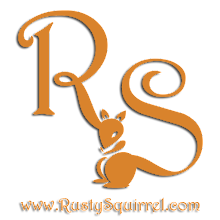 Don't forget to check in on booth #8 and both #86 to see what The Rusty Squirrel is up to.